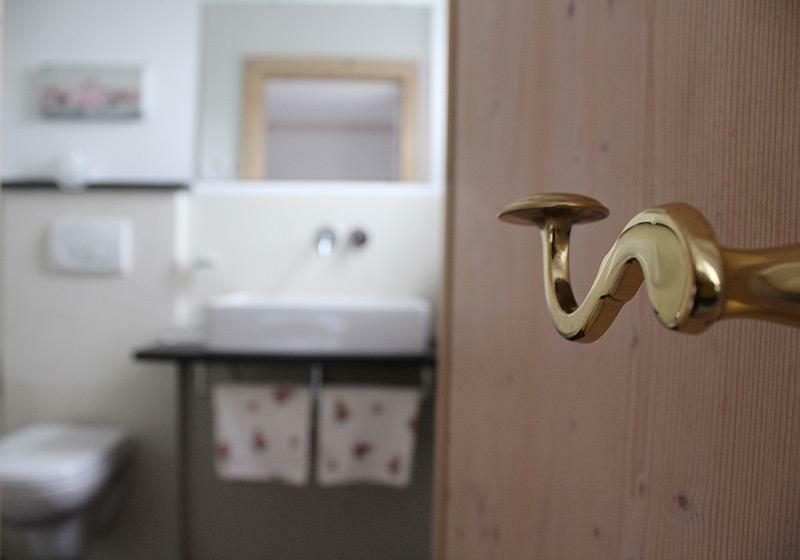 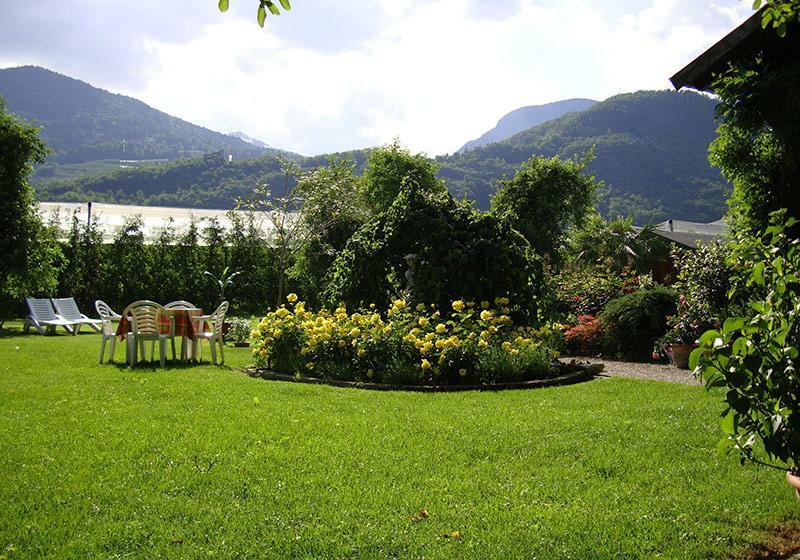 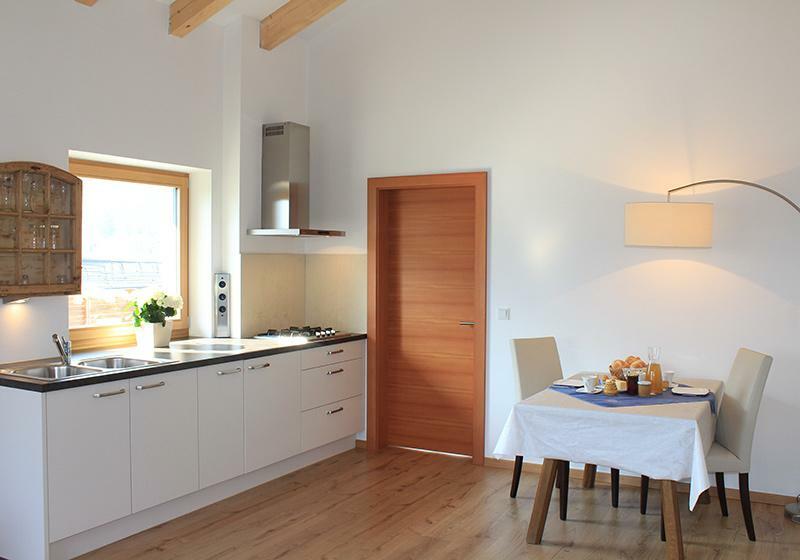 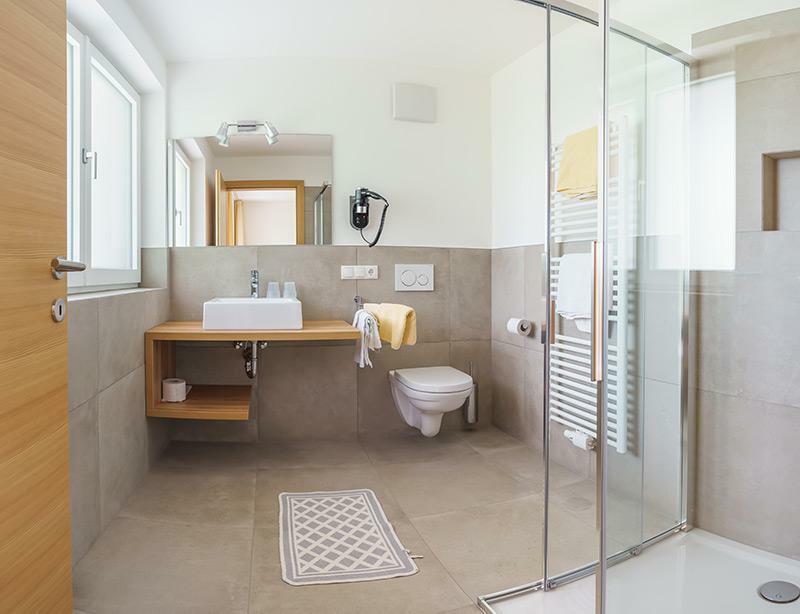 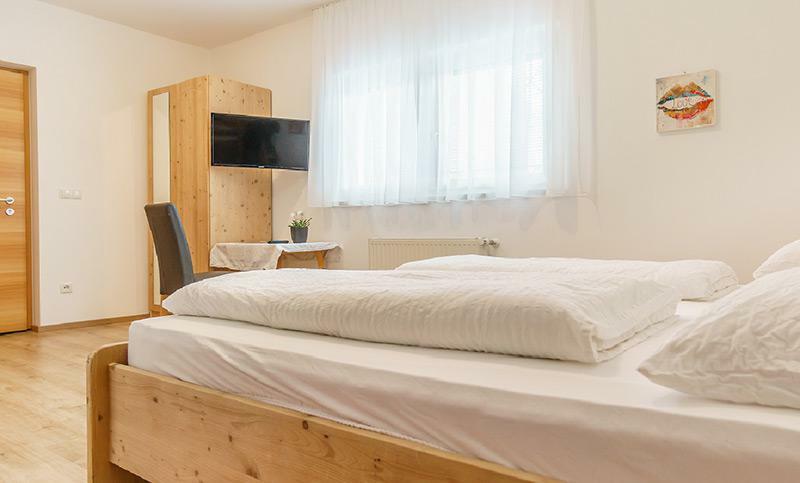 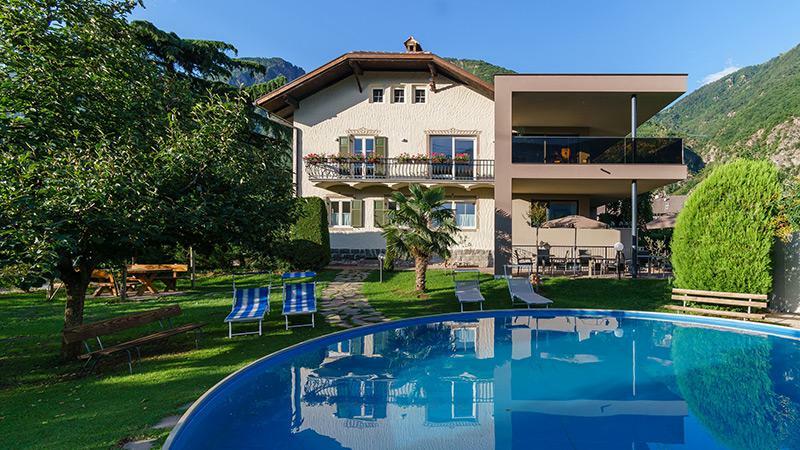 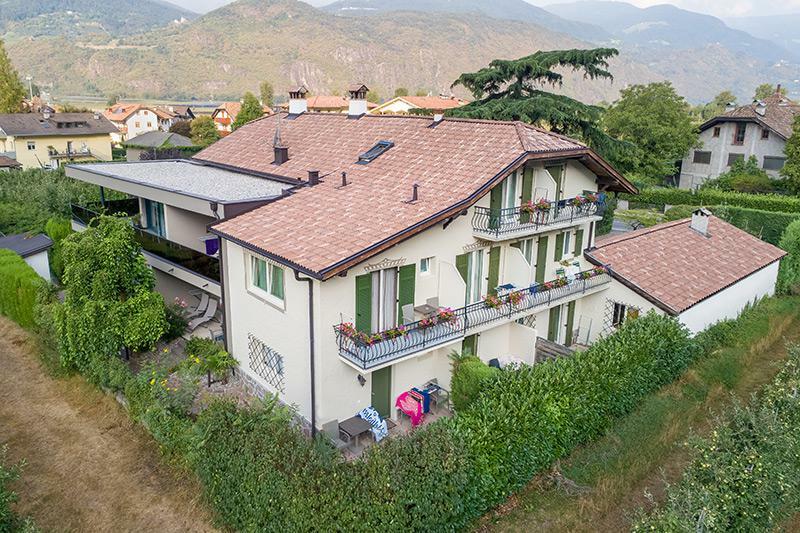 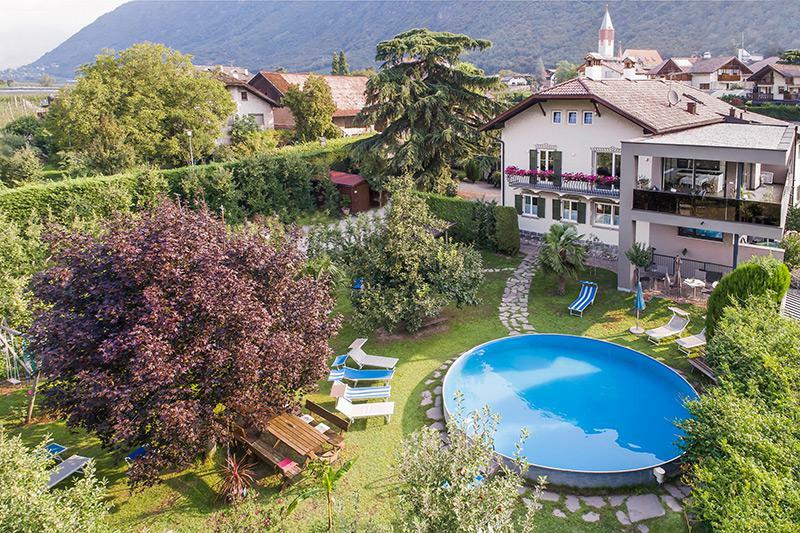 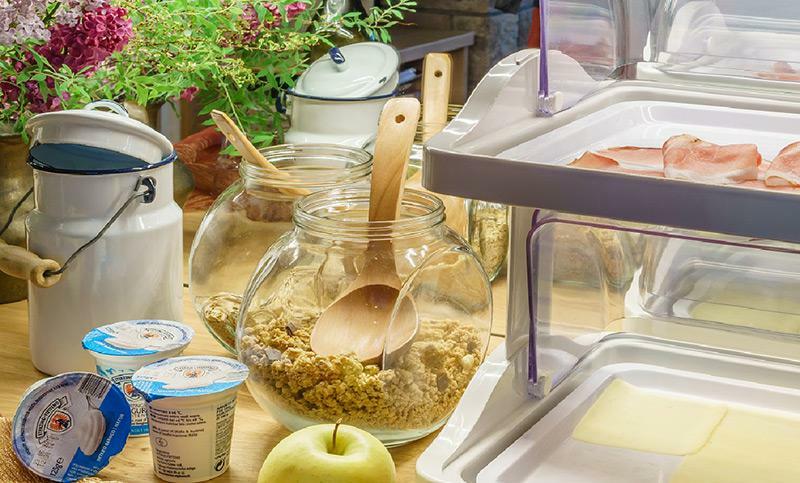 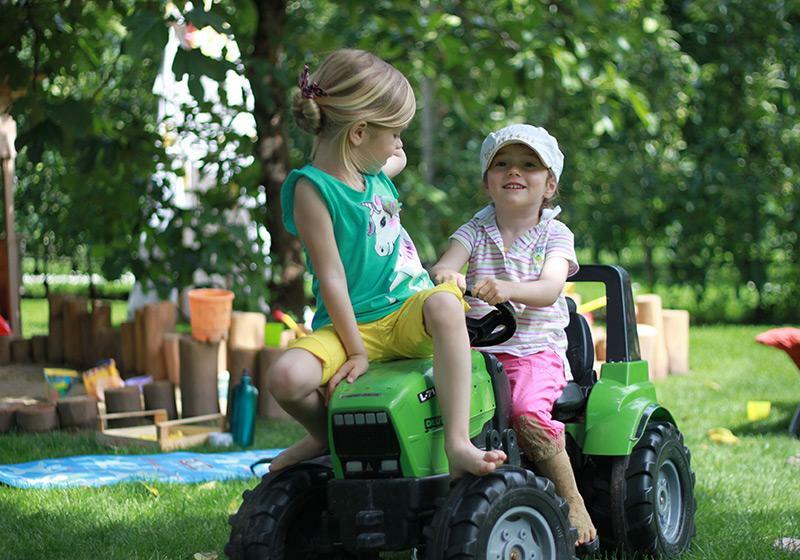 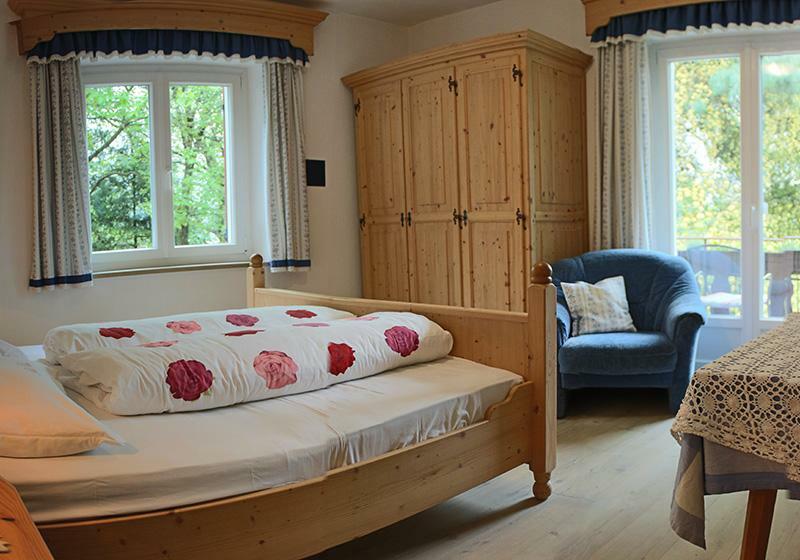 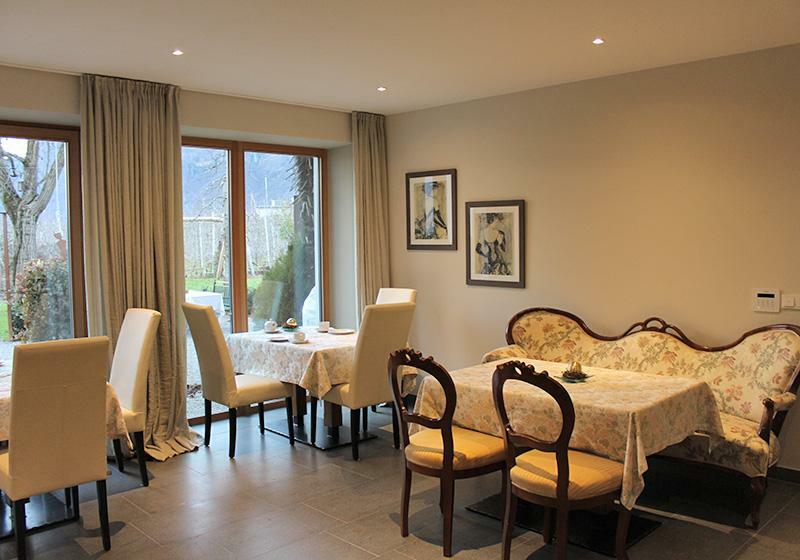 The family Reiterer welcomes guests of all over Europe in their B & B "Pension Sunnhofer" located in the beautiful village Vilpian near Bolzano/Merano. 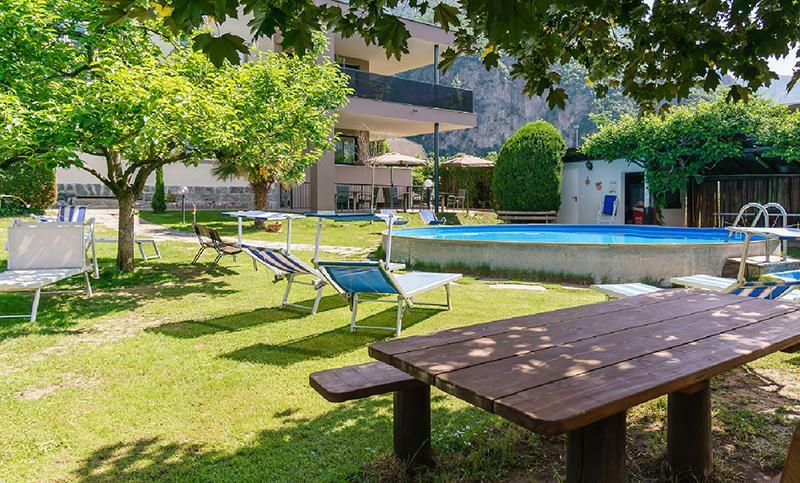 With 9 rooms, a breakfast room, swimming pool and a huge garden we offer everything necessary for rest and relaxation. 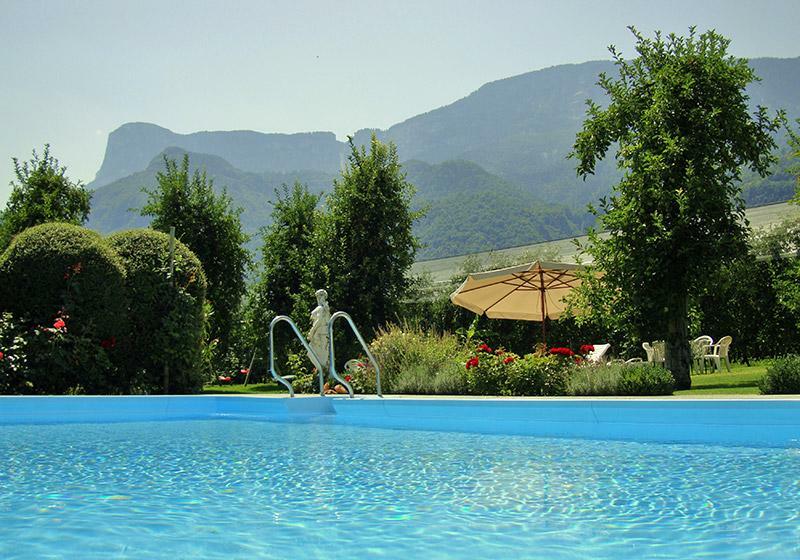 The Reiterer family is trying to make the stay of their guests to a memorable experience.